Too many shelters are not voluntarily implementing the No Kill Equation, the series of programs and services which have proven so successful at lifesaving in shelters which have implemented them. As a result, animals are being needlessly killed. And shelters which are supposed to reflect the values of animal loving Americans are instead undermining them. 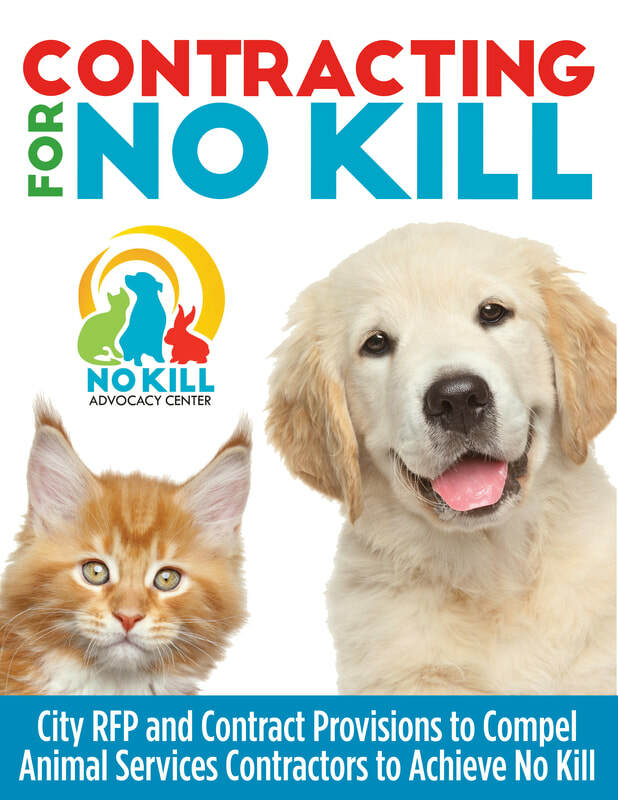 In response, the No Kill Advocacy Center has developed model legislation to help animal lovers and animal advocates achieve their goal of No Kill communities: the Companion Animal Protection Act. Cities and states which have passed all or part of CAPA are saving tens of thousands of additional animals every year, reducing death rates by as much as 90%, and achieving live release rates as high as 98%. They are also saving hundreds of thousands of dollars in wasteful spending and realizing millions in economic benefits. In addition to passing a CAPA ordinance, administrators in municipal departments that contract animal services to private agencies, such as a local humane society or SPCA, or contract with other municipalities can achieve the same result via policy, protocol, and care provisions in those contracts.